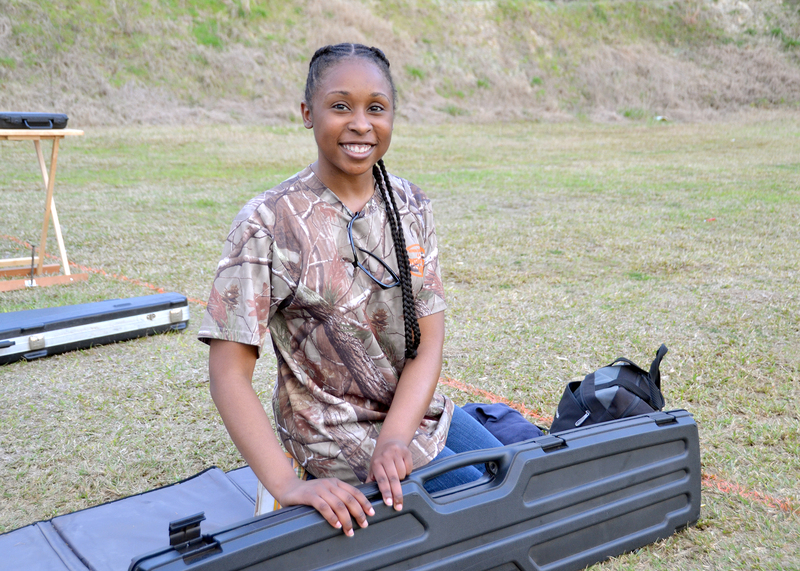 Supported by the Mississippi State University Extension Service, the 4-H shooting sports program teaches participants to safely and responsibly use firearms and archery equipment while building skills for future vocational and recreational activities. Disciplines include hunting, shotguns, air rifles, air pistols, compound archery, recurve archery, .22-caliber rifles, .22-caliber pistols, and muzzle-loading rifles. Members can participate in more than one discipline. At the national competition, Barnes will compete as a member of a four-person team. 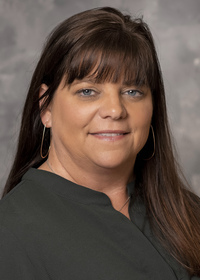 She represents the state’s southwest district. The other team members won state 4-H .22-caliber-rifle competitions in their respective districts. Individuals can participate in the national competition only once in each discipline. Barnes joined 4-H four years ago because she wanted to learn to shoot. She said she cannot explain where the desire came from, but it was something she was curious about. Like all 4-H members who participate in shooting sports, Barnes began with the mandatory safety class. Barnes practices three to four days a week, juggling a schedule that includes high school classes and other extracurricular activities. She is a member of her school’s archery team and choir. She also serves as a global ambassador, helping foreign exchange students at her school get adjusted to their new environment. She devotes Mondays, Tuesdays and weekends to range practice when competitions are approaching. Shooting has become an enjoyable pastime for her family as well. “When she finishes practicing, I like to shoot against her to see if I can beat her,” said her mom, Donna Barnes. “But I never do. She always wins! Brandy Barnes said her ultimate goal is to represent the state of Mississippi on the U.S. Olympic Team. “It would be really great to bring home a gold medal someday,” she said.